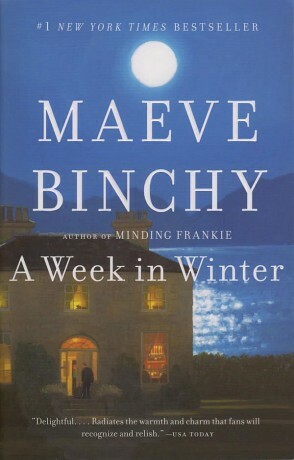 A mesmerising book set on the west coast of Ireland. The Sheedy sisters had lived in Stone House for as long as anyone could remember. 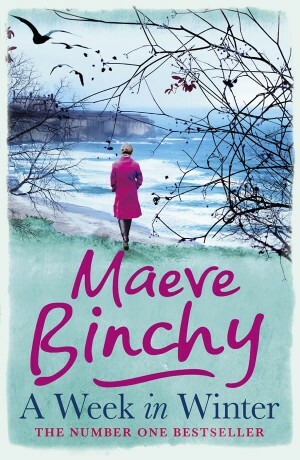 Set high on the cliffs on the west coast of Ireland, overlooking the windswept Atlantic Ocean, it was falling into disrepair – until one woman, with a past she needed to forget, breathed new life into the place. Now a hotel, with a big warm kitchen and log fires, it provides a welcome few can resist.